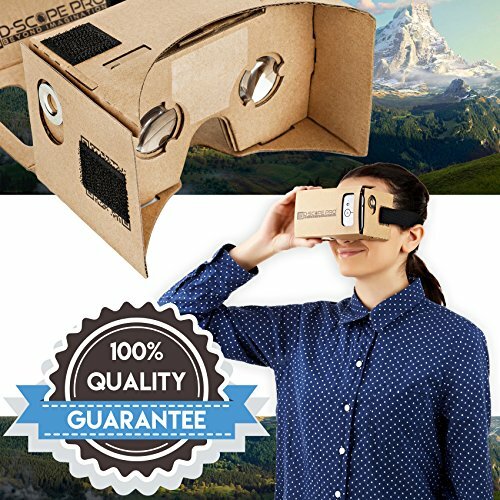 COMPLETE GOOGLE CARDBOARD KIT; D-scope Pro Google Cardboard set Fully compatible: Nexus 4/5, Moto X and Galaxy S4/S5/S6 | Partially compatible (No magnetic input): HTC One, Moto G, iPhone 5/5c/5s/6 | Limited compatibility (No magnetic input / headtracking & rendering issues): Galaxy S3 include everything needed to transform your Apple or Android smart phone screen into a super immersive VR experience including lenses, magnets and more! 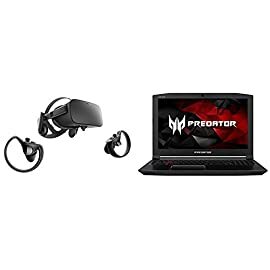 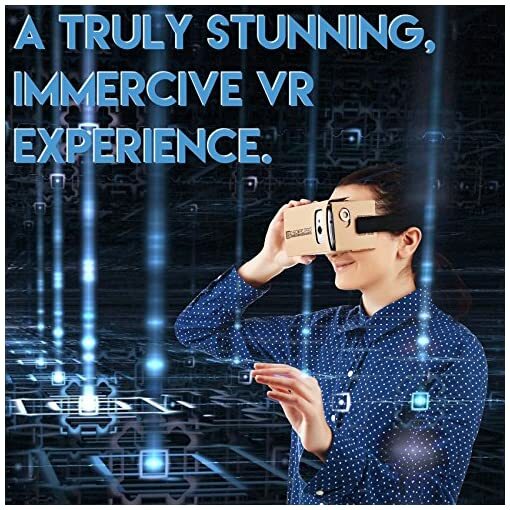 BEST VISUALS; Experience a truly stunning, engrossing VR experience with cinematic HD visuals from your smart phone’s screen using the included biconvex lenses offering a 45 mm focal length for the best visuals! 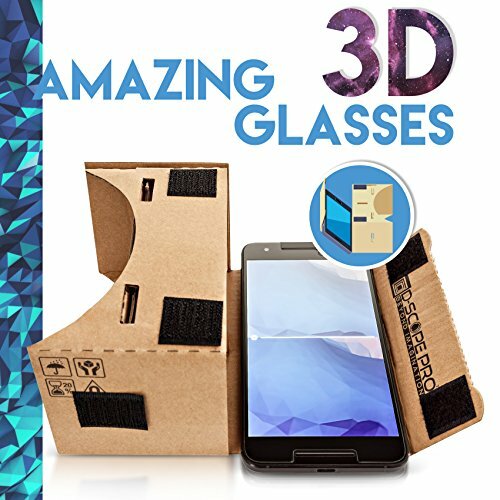 PREMIUM MANUFACTURING; Unlike cheaper Google Cardboard sets and printed card alternatives, the D-scope Pro (TM) kit is machine printed for super precise, tough construction, for robust use! 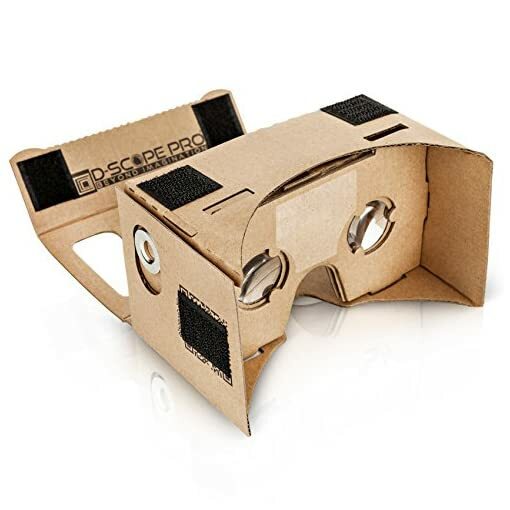 D-scope pro google cardboard: revolutionary tech for the most immersive virtual reality experience. 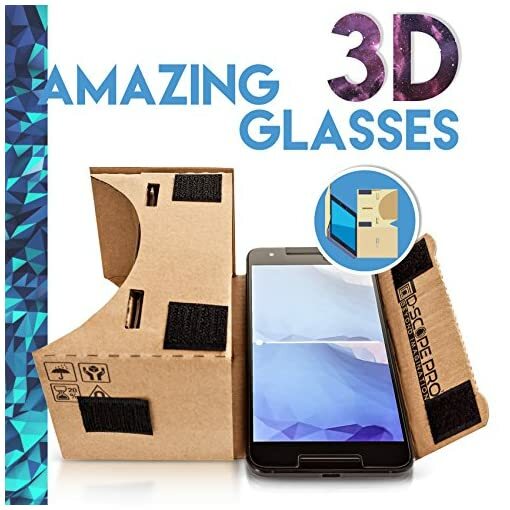 do you own a smart phone and love the latest technology and engrossing cinematic experiences, but find the small smartphone screen doesn’t quite match up? Would you like a super immersive 3d virtual reality experience in a great value, cutting edge solution? 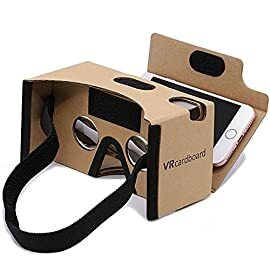 If so, d-scope pros google cardboard kit is a revolutionary product to transform the way you interact with your smart phone forever! 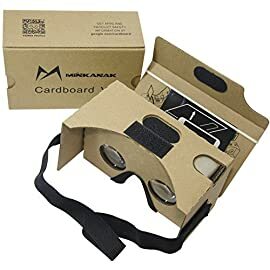 using your android or apple smart phone, the d-scope pro google cardboard kit transforms your smart phone screen into the most engrossing, impressive virtual reality experience on the market. 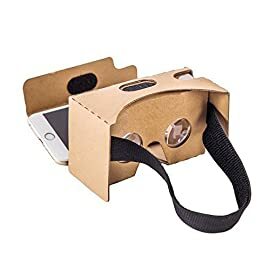 the d-scope pro kit includes everything needed to transform your phone, including 2 biconvex lenses which offer a 45 mm adjustable focal length for stunning, lifelike hd images. 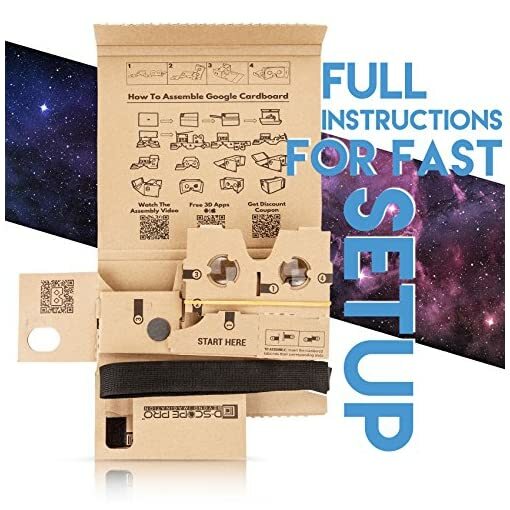 Rather than trying to print and construct the glasses yourself, the kit includes precise machine cut, clearly numbered parts which allow you to assemble the glasses within minutes and minimal hassle. 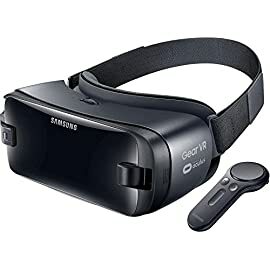 Simply assemble the glasses and lenses and using the included codes, download the vr app, providing you with a range of fantastic virtual reality experiences. 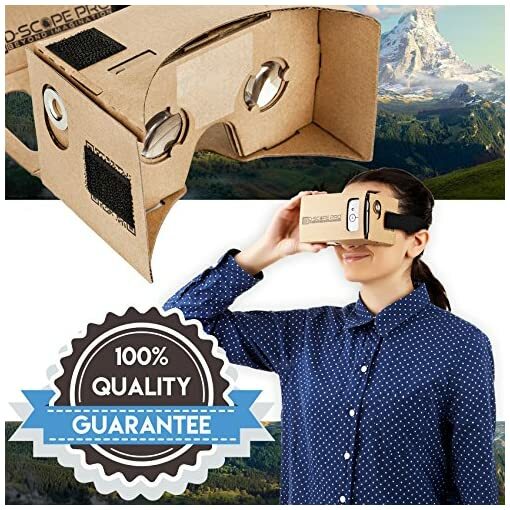 most notable advantages include: the highest quality google cardboard kit on the market. 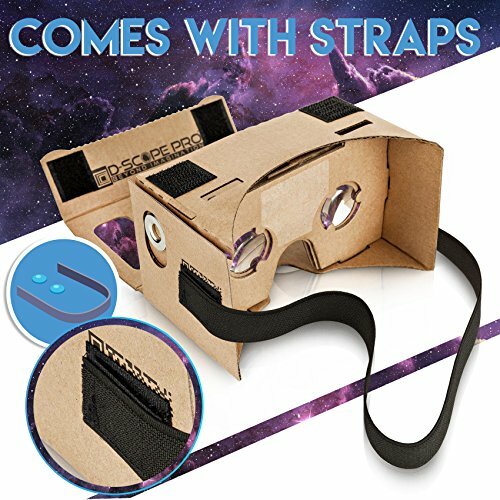 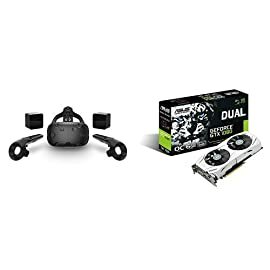 Simple to assemble within minutes for a convenient vr experience. 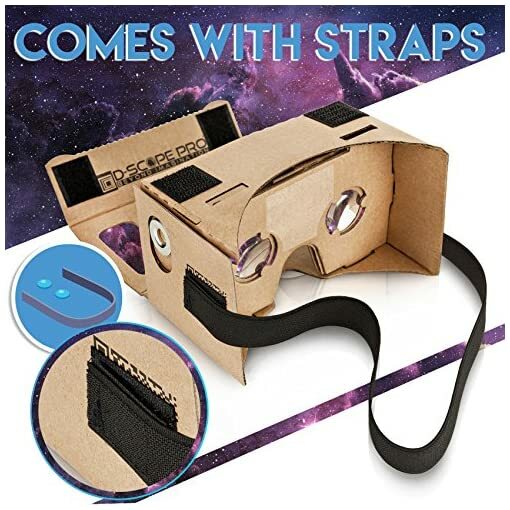 Machine cut for precise fitting and strong construction. Ready to go with included qr codes for access to a range of vr apps. 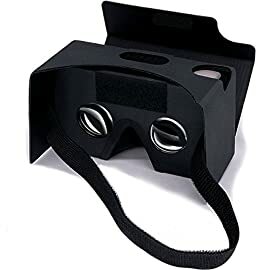 Includes 2 biconvex lenses with 45 mm focal length for the most cinematic experience. Rather than waiting for super expensive vr glasses, experience the future now with the premium quality d-scope pro google cardboard! 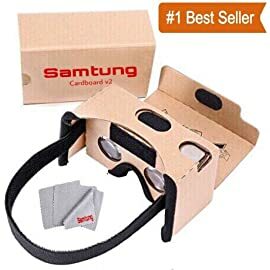 click “add to cart” now. 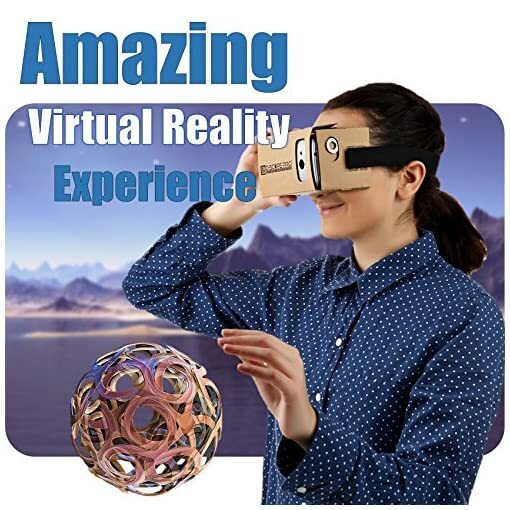 QR CODES; Instantly play, the D-scope Pro kit includes QR codes for fast access to the to a range of fantastic VR ready experiences from games to scenic tours! 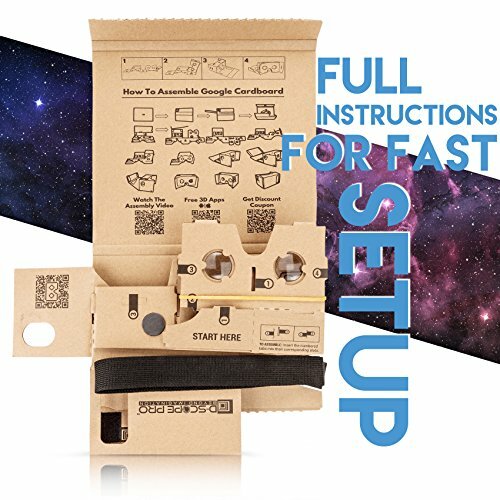 FAST SETUP; includes well laid out instructions to make assembly super simple for easy, fast setup! 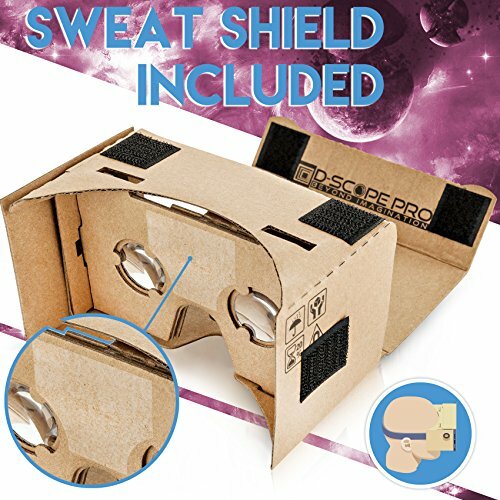 Complete with a 100% quality guarantee, the D-scope Pro (TM) Google Cardboard is the best Google Cardboard kit on the market! 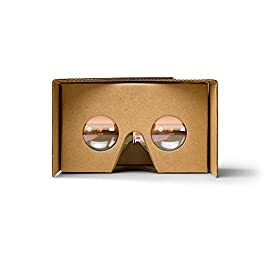 Click the Orange button to Order Now!